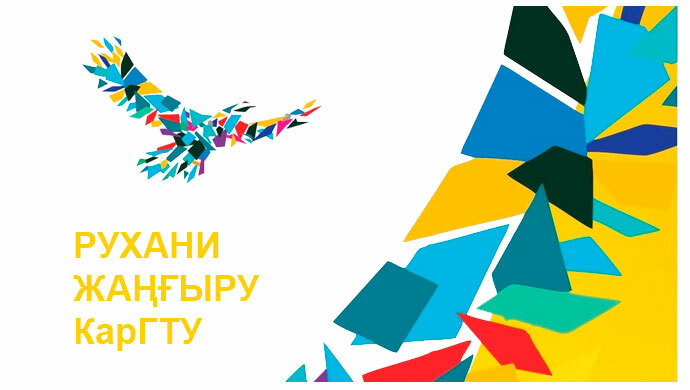 April 28, 2012 was ended VII-th International distance competition INTER-2012 on programming among pupils and students, organized by Karaganda State Technical University. There were 85 people who participated from neighbor countries and Kazakhstan in the International distance competition. 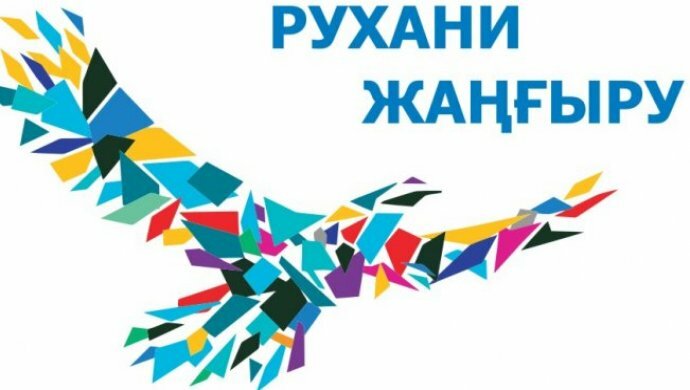 Students of KSTU took all the prizes, pupils from high school № 38 of Karaganda also were distinguished. Winners of the competition were awarded with diplomas and valuable gifts.